war; and the troubles facing Nepal as it attempts to draft a new constitution. Organized in parallel fashion to facilitate cross-national comparison, the sections on each nation address several topical areas of inquiry: political culture and heritage, government structure and institutions, political parties and leaders, conflict and resolution, and modernization and development. 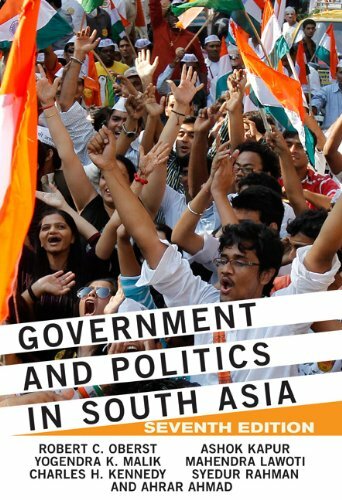 A statistical appendix provides a concise overview of leading demographic and economic indicators for each country, making Government and Politics in South Asia an invaluable addition to courses on the politics of South Asia.